The folding collapsible can cooler features a fabric exterior and is collapsible. Lightweight and ideal for mailings. 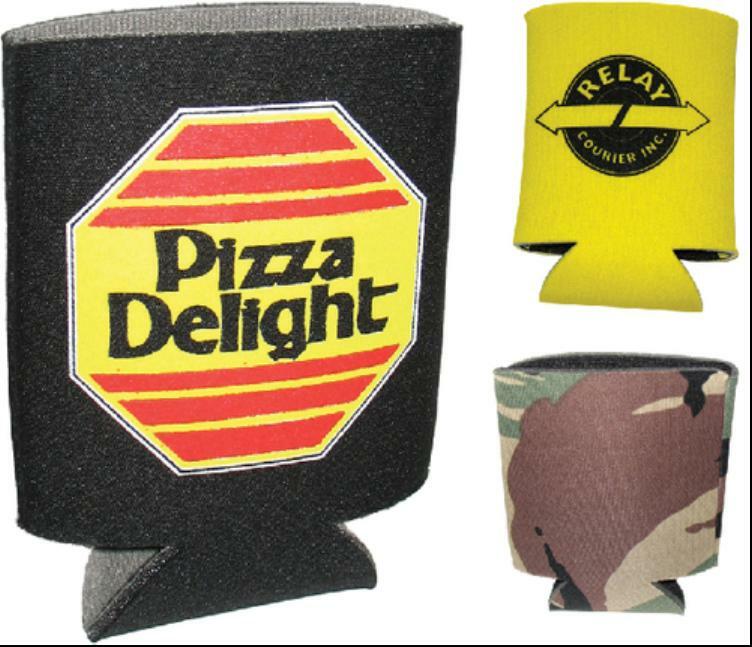 Can be personalized with your logo or message, so for the perfect beer holders look no further for your custom corporate promotional items in trade show. Size : 4" x 5 1/2"
Imprint Size : 3" x 2 1/2"